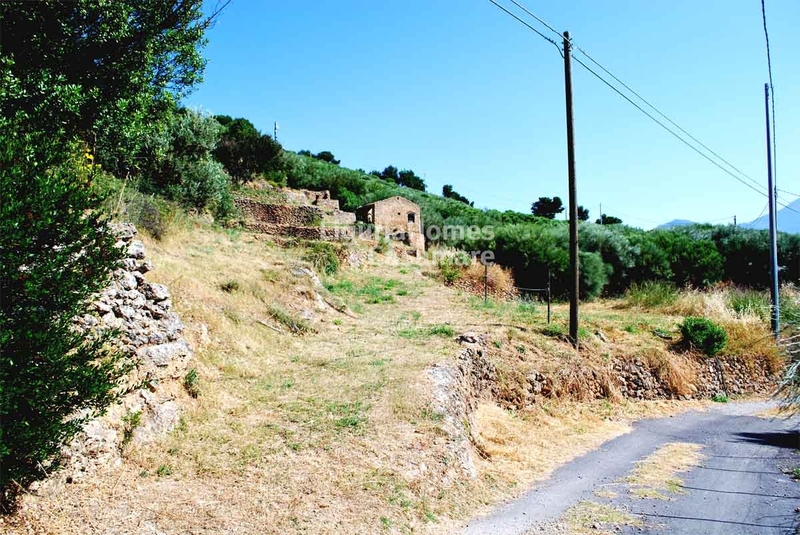 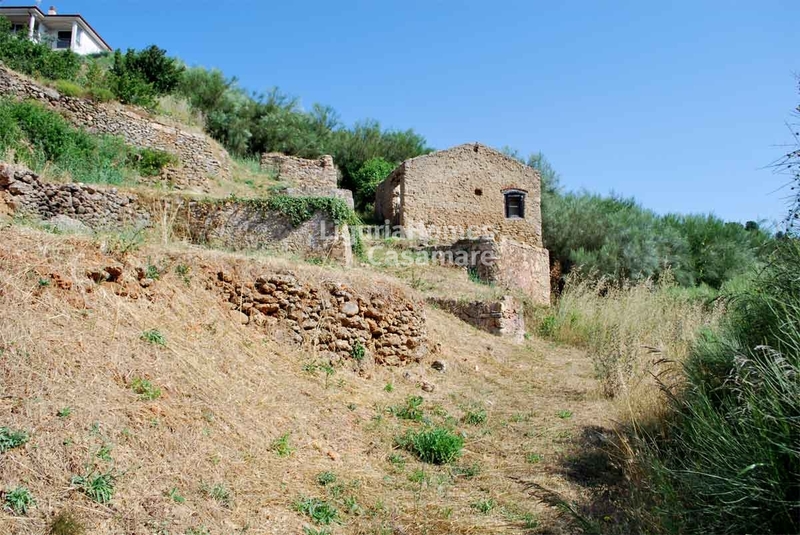 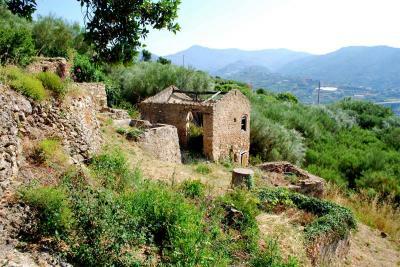 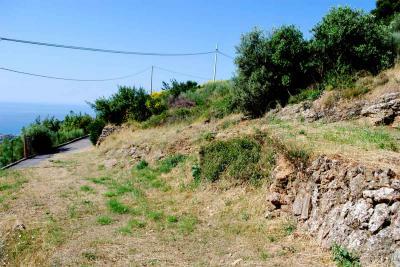 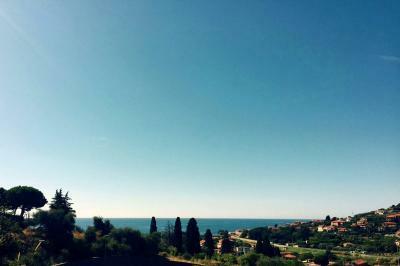 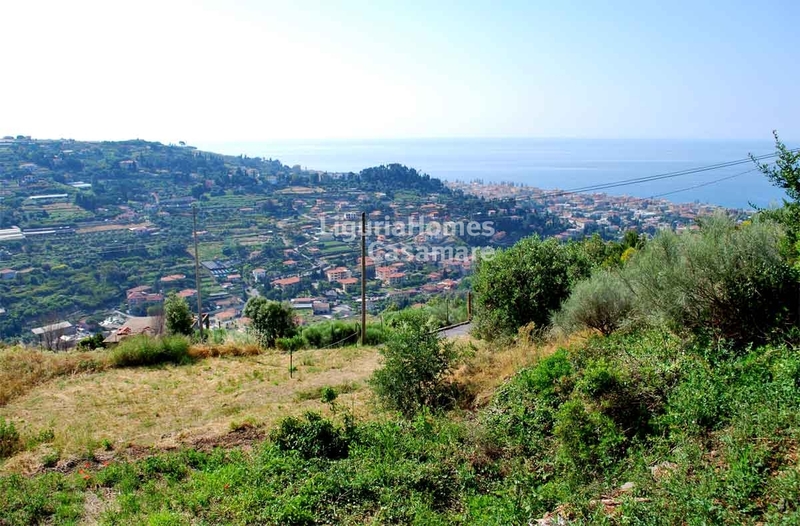 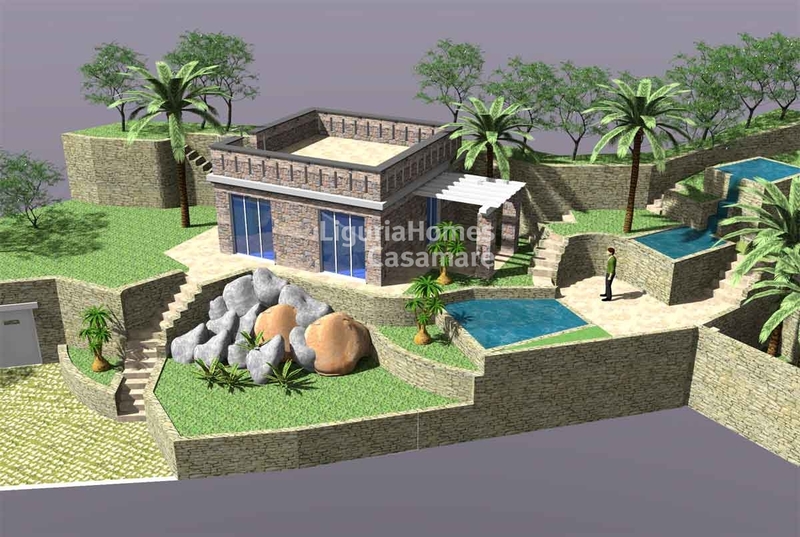 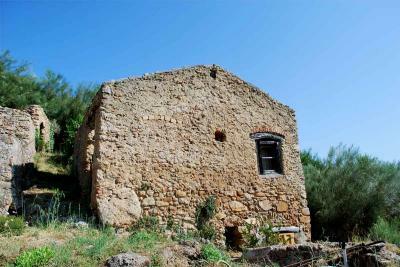 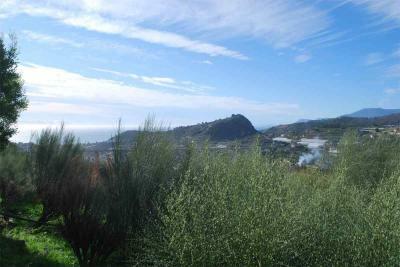 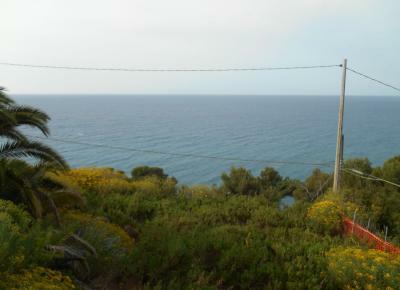 Above to the exclusive Via Romana, this land-plot for Sale in Bordighera of about 2.500 sq. m. has a project approved to built a Villa set over 2 floors: ground floor and lower ground floor. This land-plot for Sale in Bordighera enjoys the sun all the day, it is situated in the first hill of Bordighera with good vehicle entrance.